Nissi Ave Ayia Napa 5340, Cyprus. The Loutsiana Apartments offer good quality family friendly accommodation in a peaceful location. 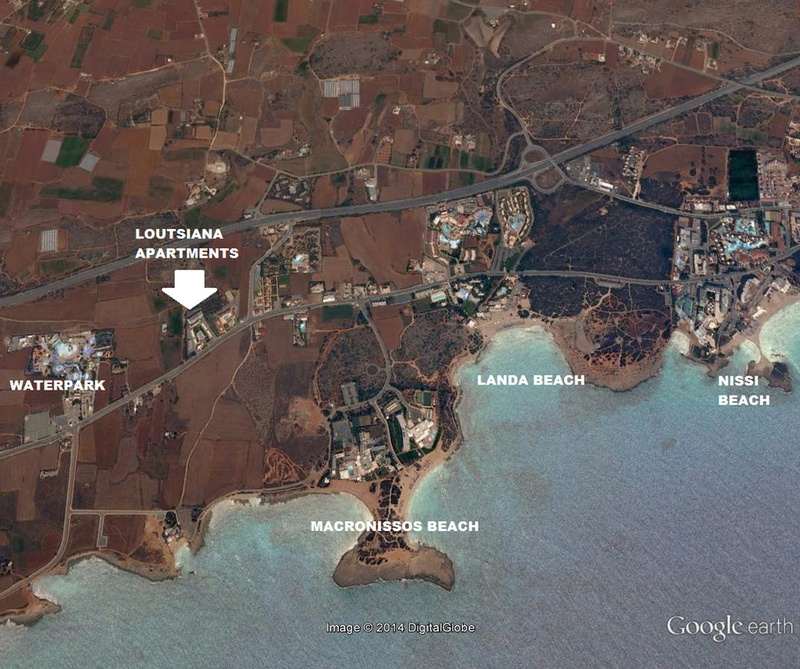 Set at the western edge of Ayia Napa, the Loutsiana is surrounded by pretty Cypriot countryside. 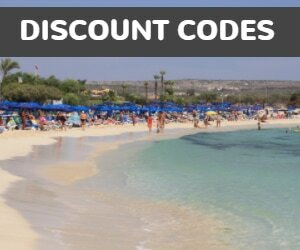 The stunning Macronissos Beach is within easy walking distance and Landa Beach is also close by. 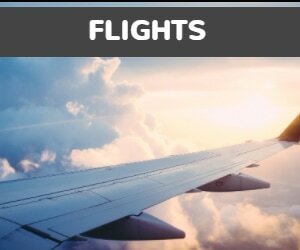 The centre of Ayia Napa is reachable by taxi or on the local bus so these apartments are ideal for relaxing, tranquil holidays based around the pool or at the beach. The Waterpark is also within walking distance and there are a couple of restaurants and a supermarket nearby. The apartments at Loutsiana are set over 2 floors surrounding an attractive pool area. The rooms are well maintained and simply furnished, offering plenty of space for families. 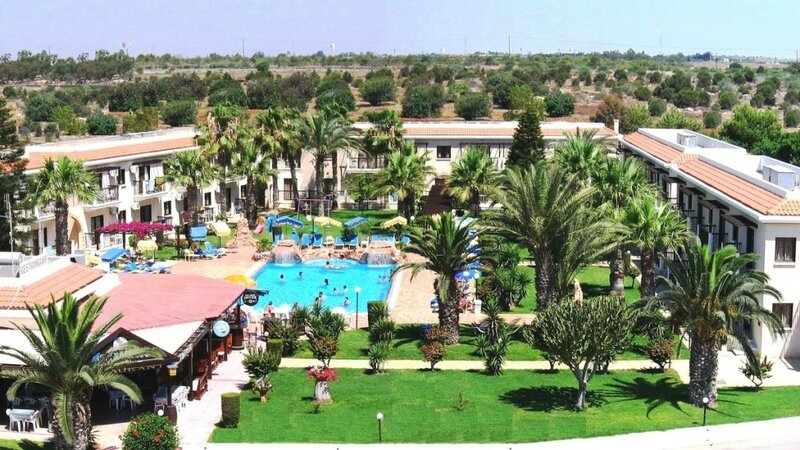 As well as the pool, Loutsiana Apartments offers a restaurant, pool bar and supermarket and there are regular organised activities and family friendly entertainments.